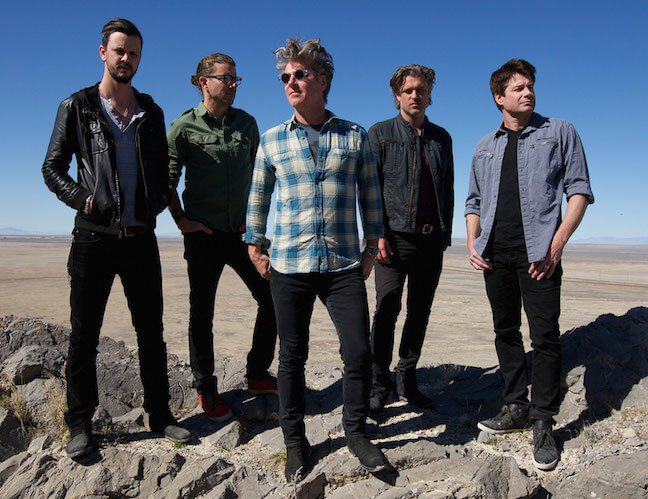 1990s pop rock mainstays Collective Soul hasn't released a new album since 2009, but that will change this fall will they return with their first album in six years, See What You Started by Continuing. The album will be out on October 2 and will be accompanied by a big U.S. tour. 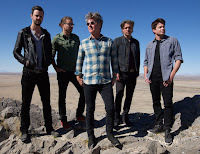 The band will play The Ritz in Raleigh on Wednesday, October 7. Tickets will go on sale at 10 a.m. on Friday, July 31, via LiveNation for $30.50. Various pre-sales have already begun. Check out the song "This" from the new album See What You Started by Continuing below.